If you know someone who loves nothing better than lurking in the dark with an array of ghost detecting devices, but you're stuck on what the get them for Christmas. Then use this guide to help you select the perfect gift from the best paranormal merchandise available in 2018. This list of Christmas present ideas includes a host of perfect gifts to buy any paranormal enthusiast, from ghost hunting gadgets, to t-shirts to let them tell the world they're a proud ghost hunter, as well as novelty gift ideas. Need to get the perfect gift for an armchair paranormal fan? A gift voucher for a ghost hunting experience is sure to make their Christmas a memorable one. Gift vouchers are available and can be redeemed as part or full payment for a professionally run paranormal event. Gift cards start at just £10 with denomination up to £100 or more. Most paranormal events companies offer gift cards, including Most Haunted Experience and Haunted Happening. 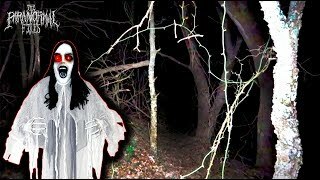 A great value HD video camera for ghost hunting. 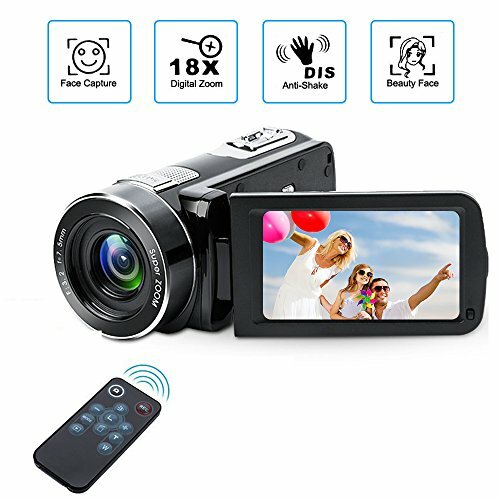 The camera is low cost and therefore isn't the best for day to day use, but once in night vision mode it captures video as well as any other camera with night vision capability. The camera is small, pocket-sized and cheap enough to take to the dark and dusty locations that ghost hunters frequent. 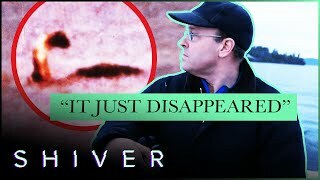 Why not treat your ghost hunting buddy to a unique paranormal qualifications designed to give them a practical understanding of the science behind hauntings, as well as improve their knowledge of the myths and legends associated with ghosts and the supernatural. Courses include a Diploma in Practical Ghost Hunting and Scientific Analysis and Diploma in Modern Demonology for Paranormal Investigators. We can exclusively offer a massive 60% of all online paranormal courses and gift vouchers in the run up to Christmas at Paralearning.org using the discount code XMAS18. As any good ghost hunter will know, EVP stand for electronic voice phenomenon and is an investigation method which aims to capture spirit voices in audio recordings. This fun t-shirt plays on the famous quote from the movie 'The Sixth Sense', but rather than "I see dead people", in the case of EVPs, it's all about hearing them. One of the leading paranormal magazine, Haunted Magazine, offer limited-edition prints of their digital magazine. The four-edition subscription package offers a saving of at least 25% and ships all over the world. For over eight years, the award winning Haunted Magazine has been the leading paranormal magazine of its generation. Quality features backed up with quality design go hand in hand as it takes a unique and somewhat different take on the paranormal that other magazines have dared not to. It's a great gift idea for someone who is interested in the paranormal, giving them not just a nice surprise on Christmas day, but something to look forward to for the whole year. You can find out more about subscriptions here. 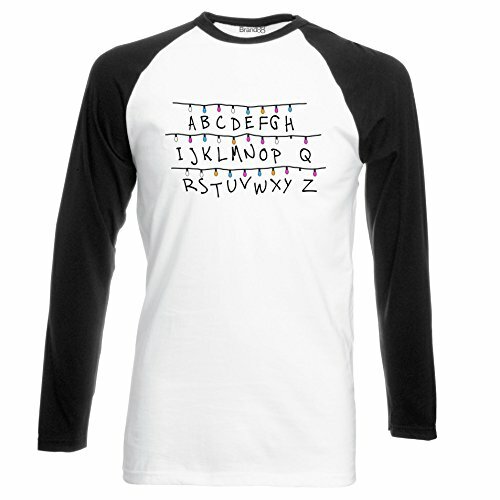 Inspired by the supernatural Netflix series, 'Stranger Things', the t-shirt features a string of fairy lights and the letter of the alphabet. This set up was used by Winona Ryder's character when she was trying to communicate with her missing son. Not only is this a great gift for fans of paranormal television, but it's also festive and promises to stay relevant with a new series of the show due for release in 2019. Every paranormal investigator wants their own ouija board. They're great for taking to events or trying out with friends. The tricky part about buying a Ouija board is picking one as their are so many designs and options available. A good place to start is eBay where you'll find everything from simple designs, through to customised Ouija boards and even more expensive antique wooden boards. Get started and take a look at the available Ouija boards on eBay now. In day-to-day use, electromagnetic field meters are used to diagnose problems with electrical wiring and power lines. The same device is used in the ghost hunting world as a key part of the ghost tracking arsenal. 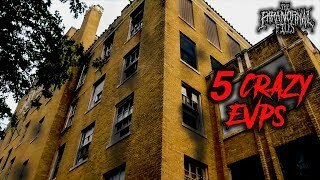 Ghost hunters use the meters to look for spikes in the EM field, with the spikes suggesting a change in the environment that many believe is connected to reports of paranormal activity. 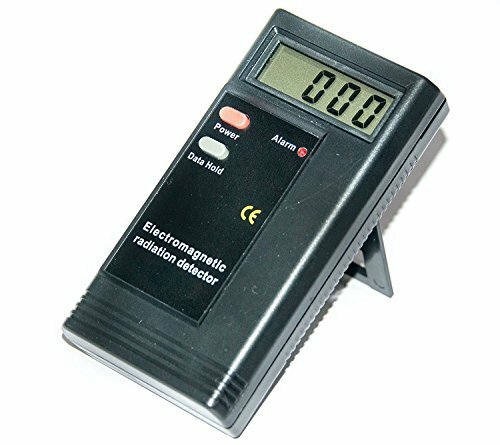 An EMF meter is a must-have ghost hunting gadget, this model of EMF meter is much cheaper than some other variants available and works just as well, making it the perfect gift.